Picked up a Waterworld recently and it looks like a there is a ball guide missing near the berserker/wave runner guy on the inside of the left orbit. Can someone with a WW check to see what they have there? Any idea where I could find one? Mine is missing as well. I put in two posts and a rubber. Weird. Mine is just like yours, nothing in those holes. Mine was broken when I got mine. I made my own out of stainless. 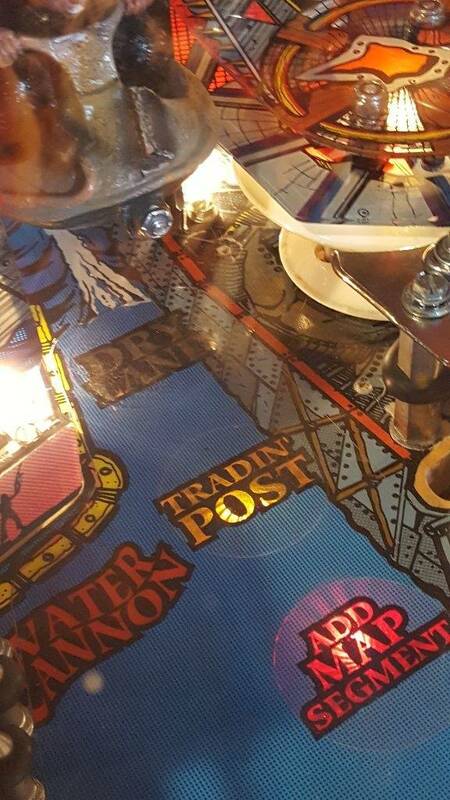 Thanks everyone for the responses and mtbpinball for the pic! 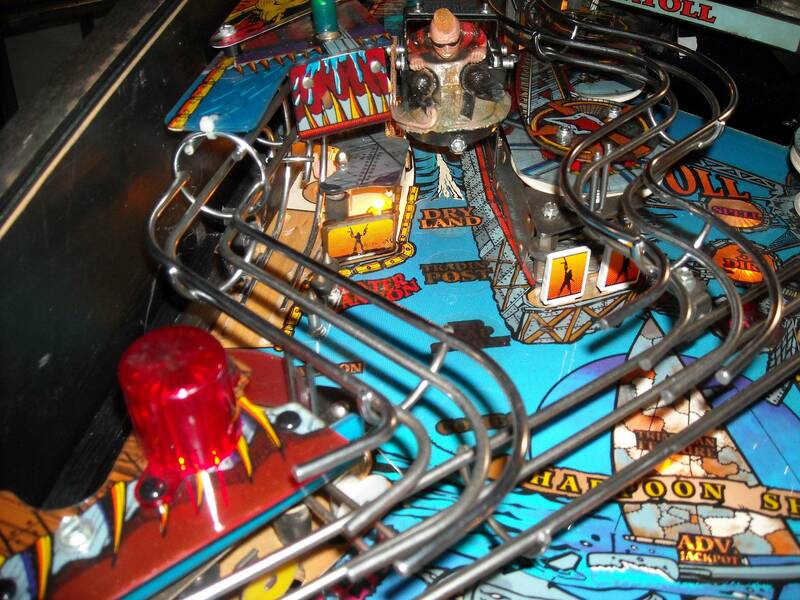 I've got an email out to Pinball resource. I'll report back if I find a part! No dice from Pinball resource unfortunately. I'll have to keep looking. Might try the posts and rubber to see how it works or make my own! I'll help you make a guide. Just need the measurements; hole-to-hole. Mine doesn't have the ball guide either. I have just left it open--a lot of times the ball will hit the pop and go into the harpoon shot. More flexibility on this limited playfield layout is a good thing, in my opinion.